For years after the release of the original iPhone the company stuck to its guns and only provided a 3.5-inch display on its smartphone while rival company’s devices continued to get bigger. 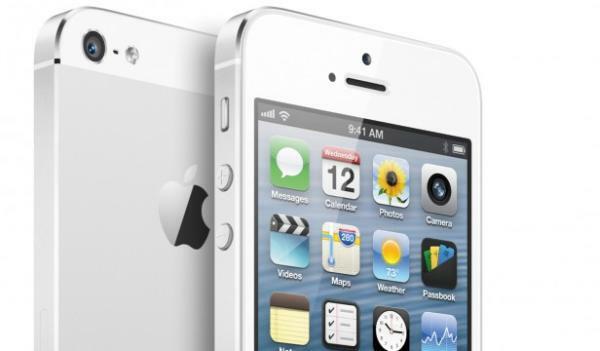 Now hopes of a new iPhone release with a larger screen have been dashed following comments from the Apple CEO. Apple finally increased the screen size on its flagship smartphone last year with the release of the iPhone 5, but this still only saw a 4-inch display which was passed back in 2010 on the Android platform. Recently there has been talk of the iPhone 6 bringing an even bigger display but Tim Cook has quashed these hopes with recent comments. At the recent conference call regarding the company’s latest financial results he was asked about an iPhone with an even bigger screen size, but he replied that he felt that competitors offerings used screen size at the expense of resolution, colour quality, and other display qualities. He stressed that in his view the iPhone 5 still has the best display available in the smartphone market, and the company “wouldn’t ship a larger iPhone while these tradeoffs exist”. This may mean that Apple wouldn’t be creating a larger iPhone until technology improves, and we all remember former CEO Steve Jobs rubbishing smaller tablet PC displays before the company released the iPad mini last year. The Android market is now seeing more Full HD 5-inch displays becoming available and that’s not even mentioning the growth in the phablet device, and during the conference Tim Cook hinted the company would not be making any big new product announcements until the fall. Do you think that Apple has to release a larger sized iPhone?